tour with ﬂautist Sir James Galway. Four CDs of solo piano works from Chopin and Schumann to Kurtag and William Duckworth have just been recorded. 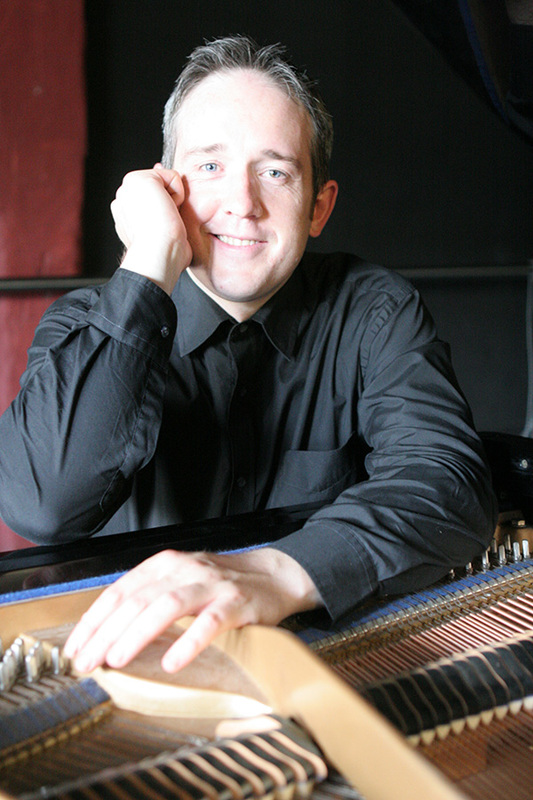 Leske combines his performance career with a Senior Lectureship in Piano at the Sydney Conservatorium of Music. 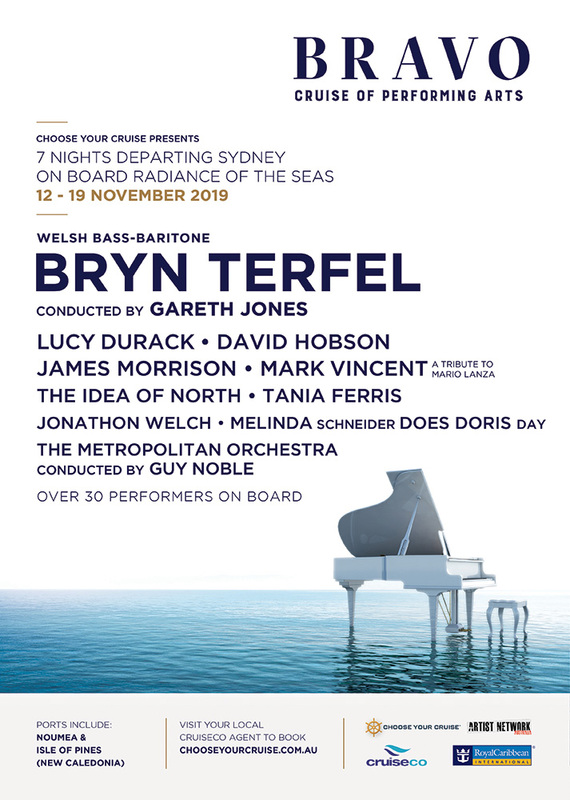 Join “The World’s Fastest Violinist” VOV DYLAN in a show that will delight..
Cheryl Barker AO has established a distinguished Operatic Career throughout the UK, Europe, USA and..